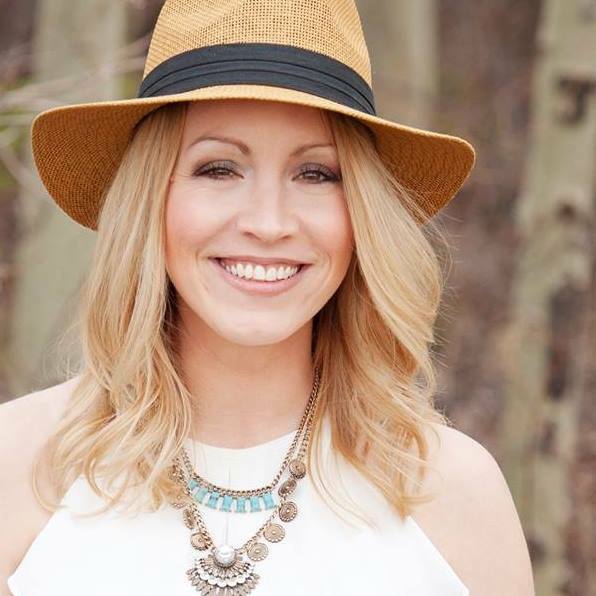 Fort McMurray is a community of trailblazers, goal setters and achievers. 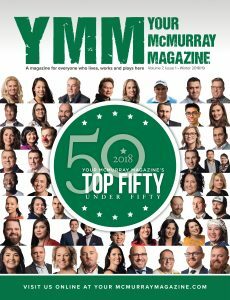 We saw a lot of these remarkable humans recently highlighted in Your McMurray Magazine’s Top 50 Under 50 – Class of 2018 special edition. From a man who took a bike and transformed it into a unique, eco-friendly taxi service to an amateur boxer turned coach who was once guided through Stepping Stones Youth Services and is now giving back in her role as a youth coordinator at the Nistawoyou Friendship Centre. The stories are endless – and we’ll keep sharing them! 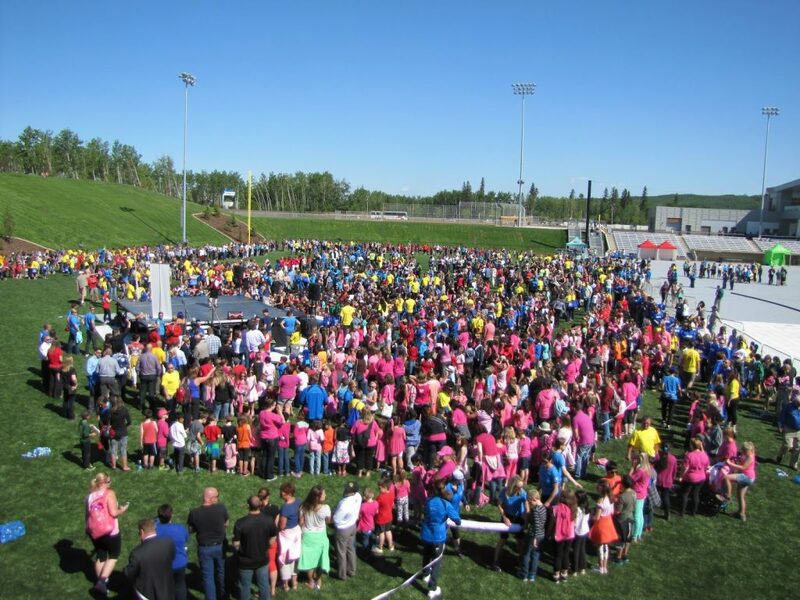 On a global perspective, Fort McMurray has also taken its turns in attempts to record-breaking success and has tried to claim Guinness World Record status. There are currently no new announced attempts for 2019. However, only time will tell. Until then, let’s take a look back at the records our residents have achieved (or have at least tried to). On April 21, 2012, local moms took part in the “Great Cloth Diaper Change,” along with other participants all over the world to break the previous record (at that time) of 5,026 babies changed into a cloth diaper simultaneously. The record was broken on this day and included 8,251 participants at 189 locations worldwide. This world record opportunity was originally initiated by a U.S. based non-profit organization, the Real Diaper Association, to celebrate Earth Day and raise awareness about reusable cloth diapers. The event was held locally for two years following. This year will mark the 9th annual Great Cloth Diaper Change. Looking to bring the event back to Fort McMurray? Go to The Great Cloth Diaper Change website for more details on how to host. The closest scheduled event will be taking place this year in Calgary. On June 12, 2015, the Regional Recreation Corporation of Wood Buffalo held the grand opening of Shell Place. The $127 million-dollar MacDonald Island expansion was a grand accomplishment in itself but an attempt to break the record for having the “most participants in a ribbon cutting” made the celebration all the more fun. Students from the Fort McMurray Catholic School District, Fort McMurray Public School District, Anzac Community School and École Boreal joined thousands of community members. The official record still stands at 4,200 from an event organized by Icon Computers and Service Center in Malé, Maldives on August 18, 2006. On June 16, 2016, the Adventist Youth Ontario attempted to arrange 1,000 participants to join them in breaking the Guinness World Record for the “most people blowing a chewing gum bubble simultaneously.” The event was initiated to help support a local youth shelter after the 2016 Wildfire took place. The Ontario youth organization asked participants to join them in the record-breaking initiative by making a $2 donation. The attempt wasn’t successful. However, they raised over $1,000 for the youth in our community (and that’s pretty remarkable). Two years later, the record broke in Trenton, New Jersey on July 11, 2018, at a Minor League Baseball Eastern Conference all-star game hosted by Yankees legend Bernie Williams. In July 2016, Fort McMurray truck driver Bill Armstrong helped organize a truck parade in Sherwood Park to raise funding for the Make-A-Wish Foundation. The record attempt was to gather 1,000 trucks in one place to become the largest parade of pickups in the world. Organizers opened registration to the first 1,000 Ford truck owners to break the previous records by other competitor models. The winning 2016 title went to a group in Nürburg, Germany, on November 5 with 1,152 pickups in the parade. For a few years now, Vista Ridge – All Seasons Park has joined Canada Ski Patrols initiative in breaking the Guinness World Record of “most people making snow angels” at multiple venues. The current record still stands at 8,962 people, which took place at the State Capitol Grounds in Bismarck, North Dakota on February 17, 2007. The local organizers have not yet announced participation for 2019. For updates or information, check out the Fort McMurray Ski Patrol Facebook page. Last April, residents met with motivational speaker and six-time Guinness World Record Holder Rob “Frisbee Rob” McLeod. McLeod came to Fort McMurray for a couple of weeks to meet with students and also take part in the grand opening of the Lions Rotary new disc golf course located at the Lions Park downtown. According to his official website, Frisbee Rob not only holds a handful of Guinness World Record titles but also has 12 World Championship titles and the Canadian Distance Record for his ability to throw a frisbee at 712 feet. During his stay, McLeod visited seven different schools including Anzac School, Bill Woodward School, Beacon Hill Public School, Ecole St. Paul School, Father Turcotte, Greely Road School and St. Anne School. Perhaps some of these students will be inspired to break records of their own and are currently working on them? In February 2018, McLeod unofficially broke nine World Records at the 2018 Silver Skate Festival for Self Caught Flight on Ice Skates in Edmonton. Check out his video announcement on YouTube . 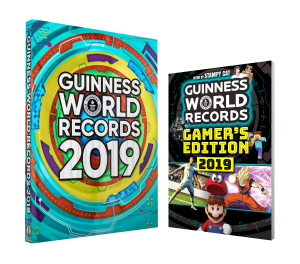 From competitive eaters, to epic world-class gamers and hoola-hoop extraordinaires, the pages of new 2019 Guinness World Records book and New Gamer’s Edition are filled with the some of the world’s most entertaining, inspiring and officially amazing record breakers. Click here to find out: ‘Where to Buy’. 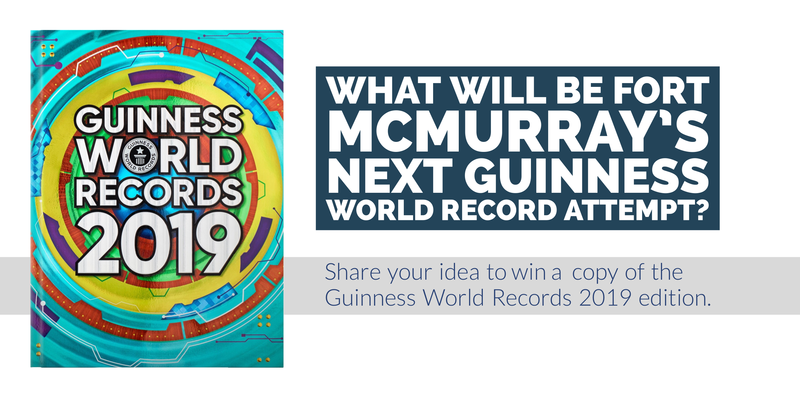 Do you have a great idea for a Guinness World Record attempt for Fort McMurray? Share it with us for a chance to win the latest print version of the Guinness World Records 2019. 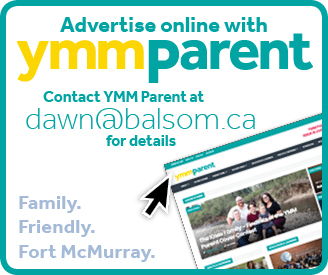 Share your answer on our social media portals or email YMM Parent Editor-in-Chief Dawn Booth at dawn@balsom.ca.